Internet service providers threatening customers who persistently download files via torrents is nothing new. 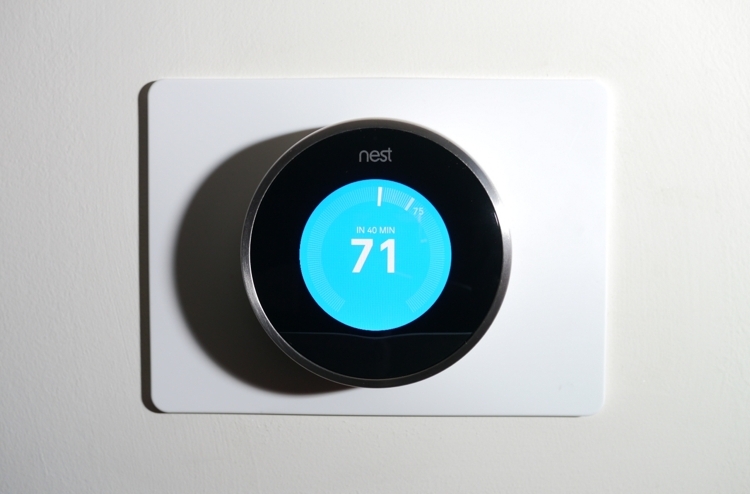 But one US ISP has warned copyright infringers that if they don’t stop pirating, they might find their smart thermostats losing some functionality. Armstrong Zoom Internet is a provider in the northeastern part of the US that boasts around one million subscribers. As other ISPs have done in the past, it recently sent out letters to a number of users accused of copyright infringement. The notices warns that if Zoom is notified of any more offenses, there will be consequences. These include removing the accused from their current service tier and placing them at the lowest level. “This will allow you to access email, but limit your speeds and affect your ability to upload or download material to the internet or use other file-sharing capabilities,” explains the note. Painfully slow internet speeds sound like sufficient reason to step away from the torrents, but Zoom goes on to warn that other connected services could also suffer. It’s important to note that the ISP isn’t threatening to disable owners’ smart thermostats completely, but the reduced service could prevent them from being operated remotely—a feature many people use, especially during the winter. As noted by Torrent Freak, should a customer find themselves demoted to the lowest service tier, they will need to answer some copyright questions and read an educational piece about copyright infringement if they want their regular service restored. Should a repeat offender receive even more complaints, they will have their Zoom internet service terminated, which means controlling their thermostats, or any other smart home devices, remotely definitely won't be an option. Back in 2015, an Australian court told the rights holder of Hollywood blockbuster Dallas Buyers Club that penalties must be capped for those who illegally downloaded the movie. It also demanded a $442,000 bond before details of the accused were released. The move came after Dallas Buyers Club LLC (DBC) was granted permission to contact almost 5000 iiNet ISP customers and seek damages for copyright infringement.